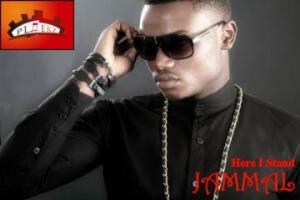 ‘Here I Stand’ is a racy anthem from Jammal; a Jos kid and mega talent with looks to follow. The number is by produced the man behind Tunde Ednut, Ice Prince, Lynxxx and Davido’s Jingle Bells, ‘Suka‘ and he does not disappoint on this track. track accompanied with the stellar kicks-led instrumentation, which will make you stand up for sure; it is safe to say that ‘Here I Stand’ is one of those songs will find yourself humming in the bathroom. Familiarize yourself with Jammal’s offering now. Amber Rose’s Twitter Gets Hacked! !